You can now gain a prestigious British degree while completing all or part of your studies in China, thanks to a new collaboration with a leading Chinese university. 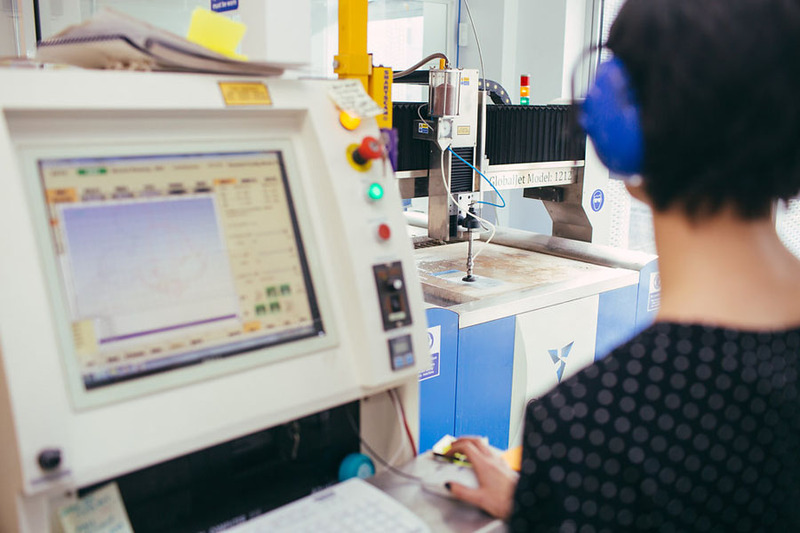 The Birmingham Institute of Fashion and Creative Art (BIFCA) is a partnership between Birmingham City University and Wuhan Textile University (WTU) based in Wuhan, China. 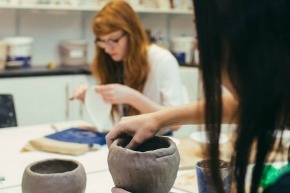 BIFCA offers a selection of creative arts degrees taught with the opportunity to spend two years of your studies at WTU’s fantastic Wuhan campus and two years in the exciting city of Birmingham, or the full four years at WTU. 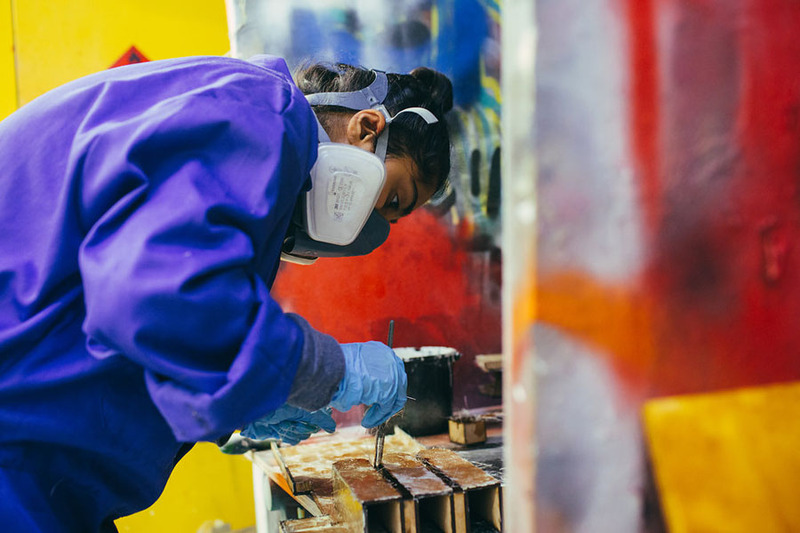 You’ll have the chance to be part of collaborative architecture and design initiatives that give you the chance to work on a diverse variety of live projects. 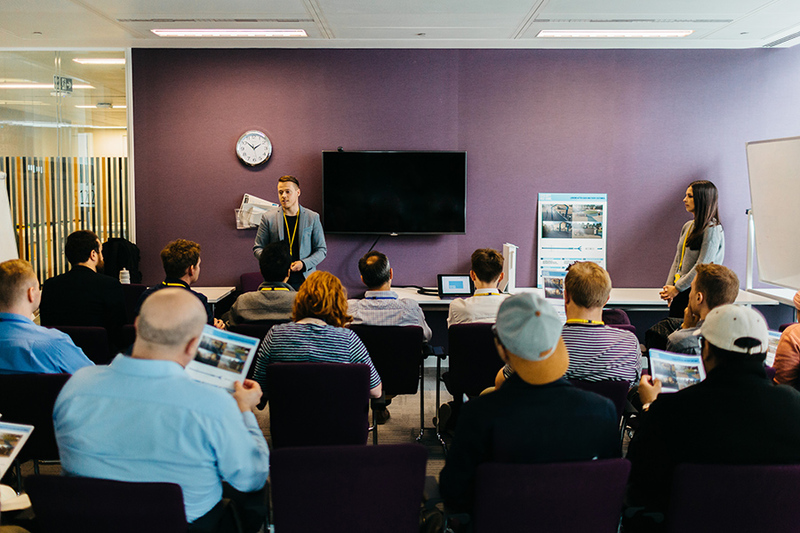 You’ll also have the opportunity to attend lectures and take part in workshops from a large variety of international and award winning professionals. 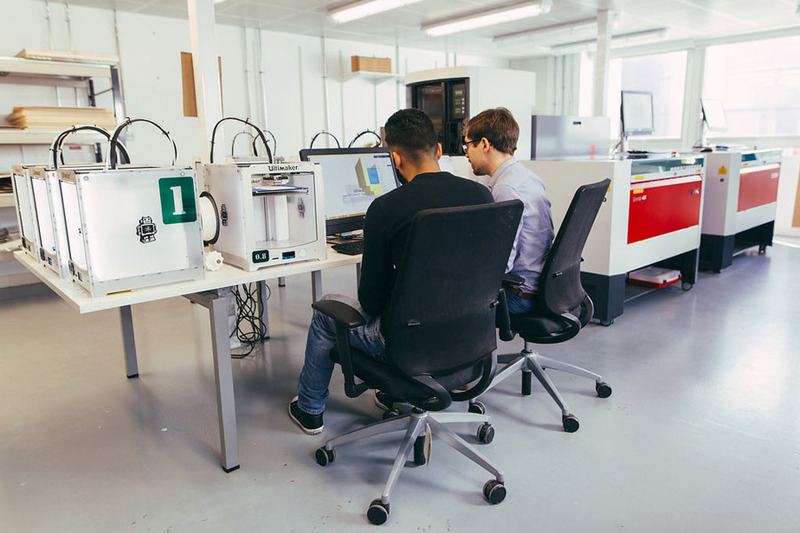 If you choose to study part of your course in the UK, you’ll be based in our multi-million pound City Centre Campus Parkside Building and have access to digital studios and 3D design workshops. I have gained so many new experiences that have really allowed me to appreciate the places around me. 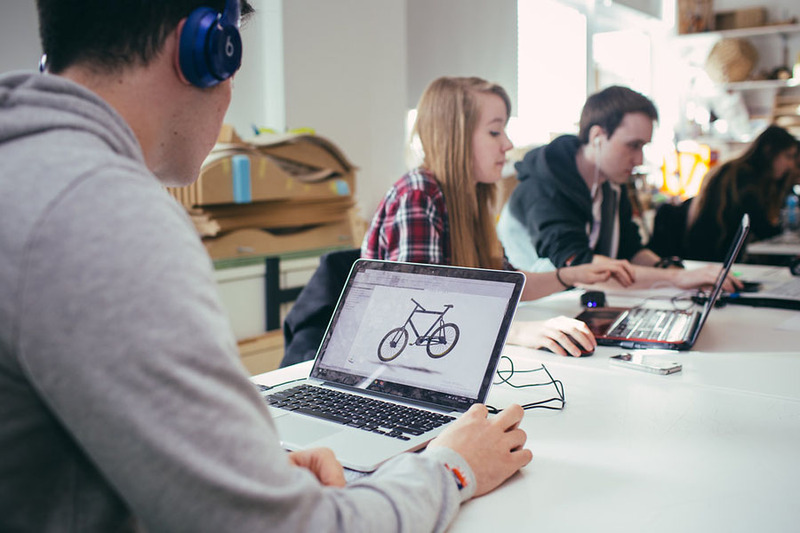 The University provides the support you need, while giving you a freedom that allows your projects to be as creative and individual as you want. 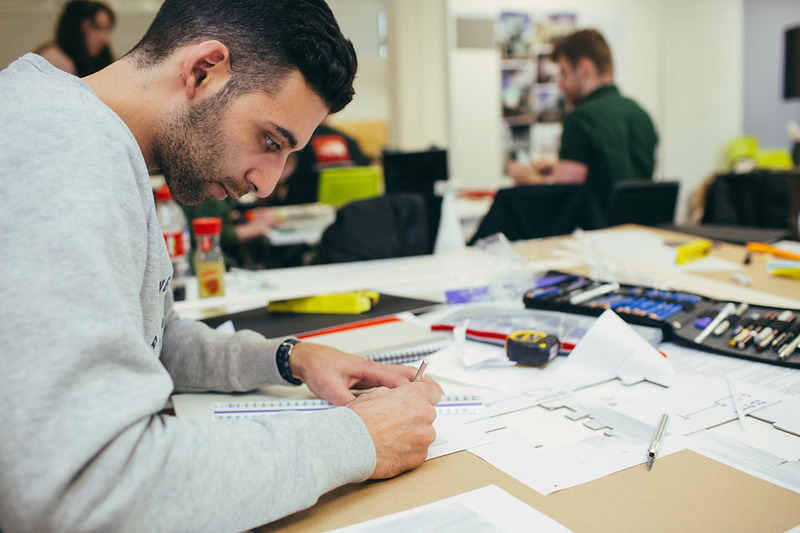 The course provided a great stepping stone between education and employment, and the experience allowed me to gain employment at a Landscape Architect practice straight after my degree. 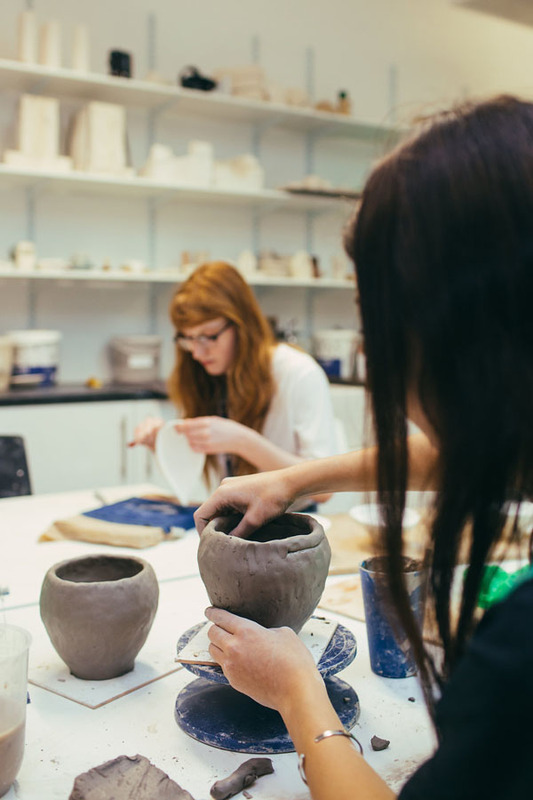 The courses delivered by BIFCA are equivalent to the respective courses run at Birmingham City University in the UK. Therefore any current Year 1 students who wish to spend one year or one semester studying abroad may be able to spend their entire Year 2 or half of their Year 2 studying the same modules in Wuhan, China. I went through the whole A Level process studying geography, geology and computer science, which led me to consider a profession in Landscape Architecture. Studying for this degree I learned to think creatively for myself and to solve complex problems, not just remember facts and figures. It totally changed my outlook on life and the way I approach work. 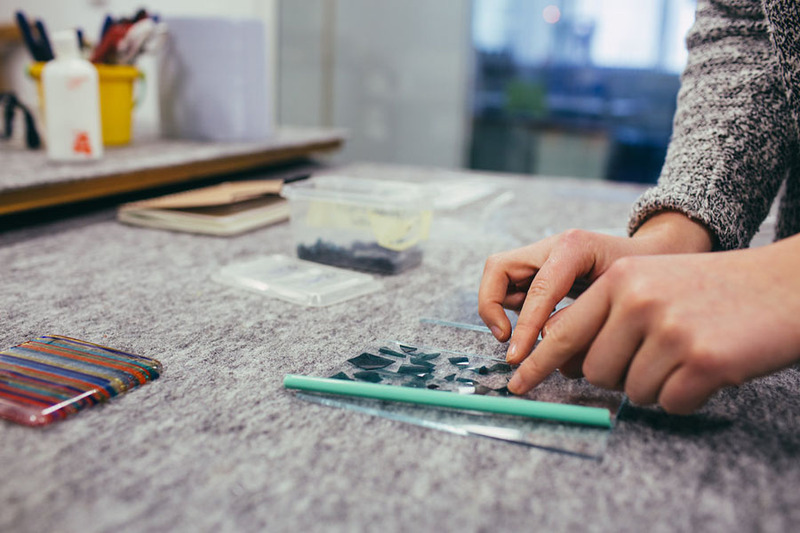 Laying the foundation for deeper understanding, Years 1 and 2 cover a broad spread of study areas, moving seamlessly, connecting abstract design theory and consideration of global scale contexts, to micro-scale understanding of materials and technology. 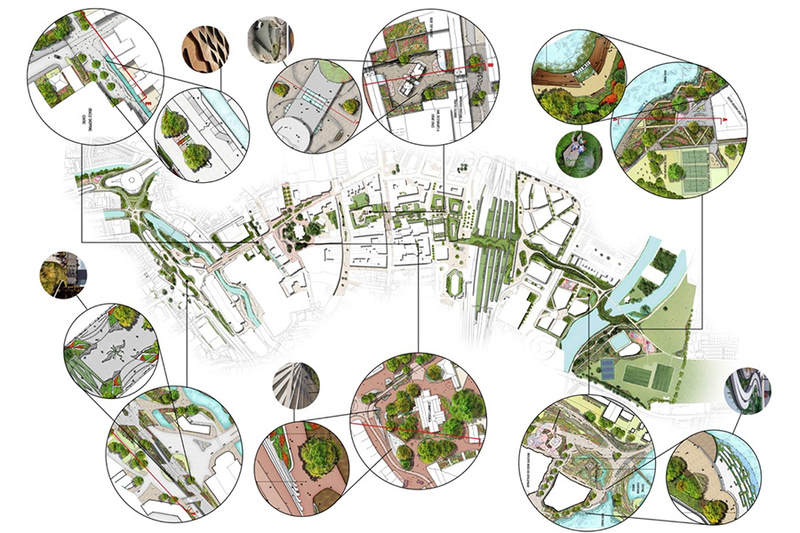 Through this process, you will gain an understanding of the scope, scale and connectivity of landscape architecture, its transformative abilities and power to help ensure a global human future. 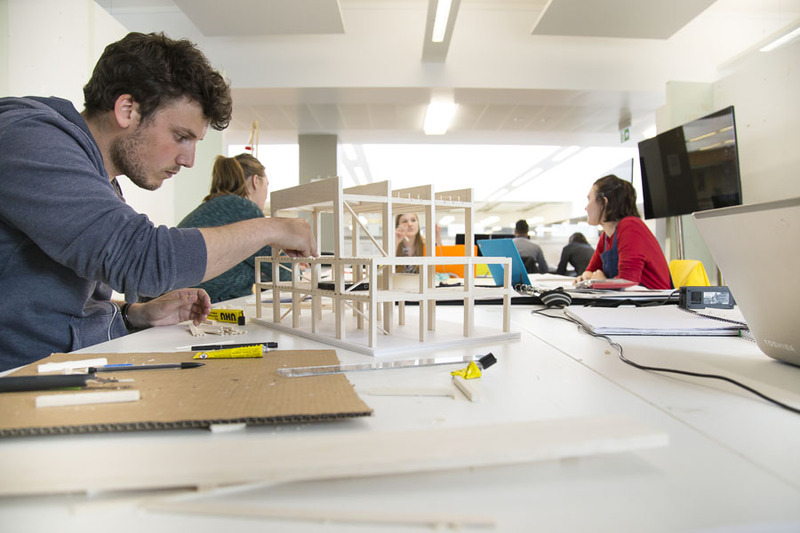 You'll develop professional approaches to design and construction in your third year. 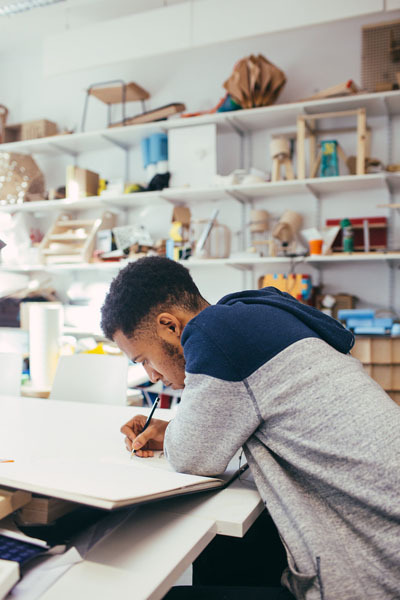 You will develop connections between key design theories and real-world practice, through debate of current topics, placement study, collaborative projects (Co.LAB), and the exploration of two different multifaceted design processes. There are a range of interesting projects under our CoLab programme, of particular note are partnership projects with Swanshursts Girls School where we are restoring an ancient hedgerow, High Park where we are implementing a viewing structure to observe wetland ecology at Henbury Ponds and a rainwater harvesting device that introduces sustainable drainage as a component of new wetland habitats. Through guided but self-directed investigations, you will define your own academic pathway. 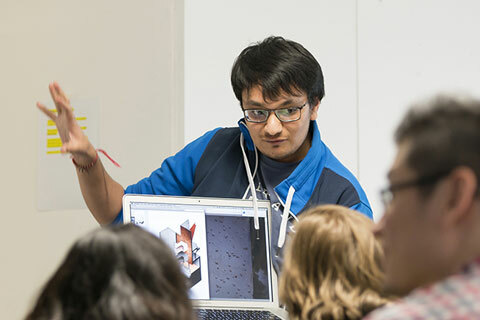 Built on research and led via creative but pragmatic exploration in design, you will successfully communicate connections between theory, contextual analysis, project brief, conceptual proposals, design development and design detail, to produce a broad-scale, multi-layered design project. 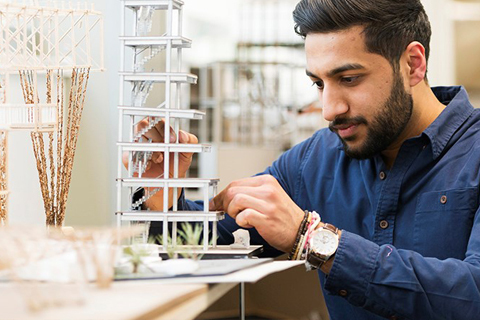 Our landscape architecture degree is assessed on 100 per cent course work, with no practical or written exams. 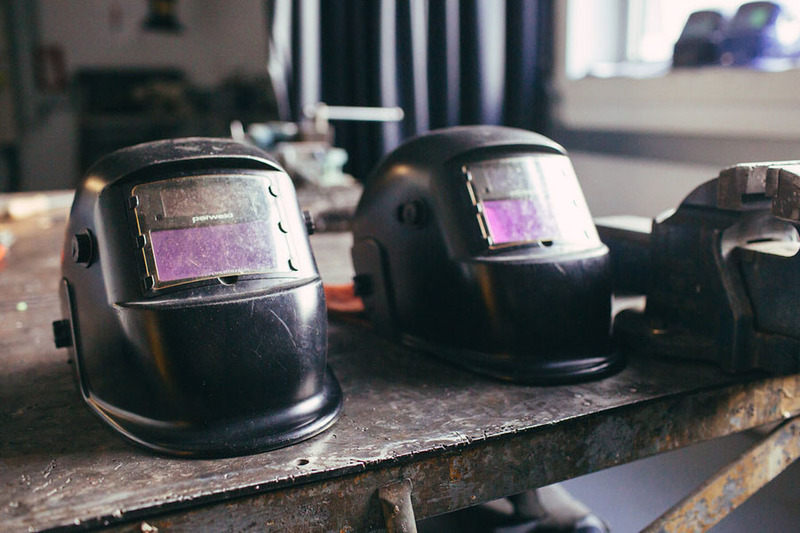 We feel this best mirrors the way you’d work in the real world and so better prepares you for a career in the landscape design industry. 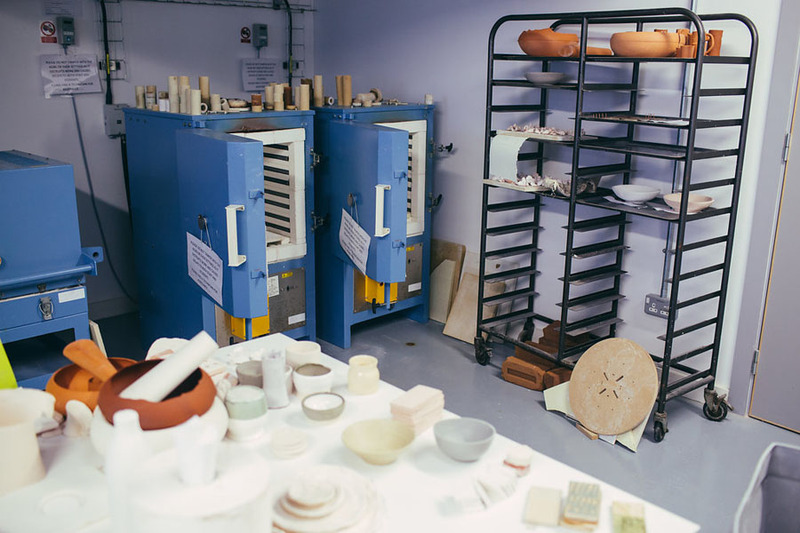 You'll benefit from our extensive resource base, including digital studios and 3D design workshops. 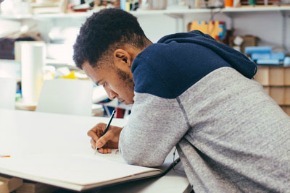 There will also be traditional drawing workshops with observational and technical drawing, model-making and digital visual communication skills. 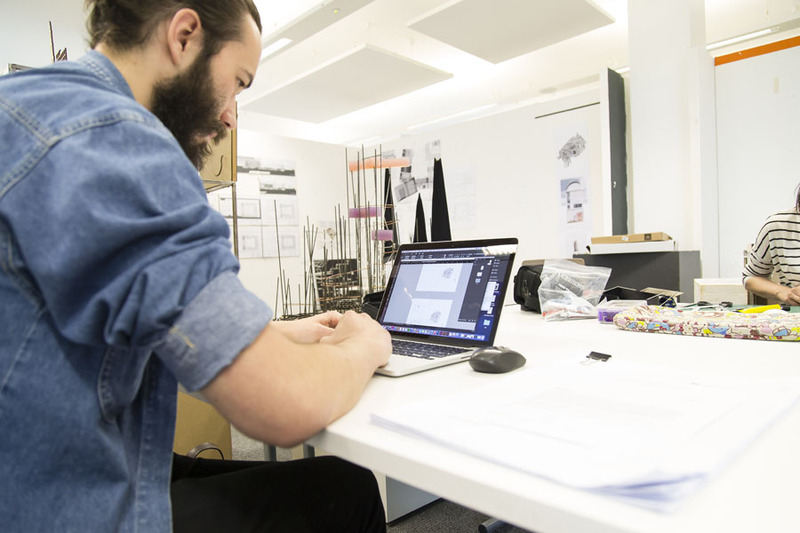 You'll begin to develop a strong portfolio and confidence with design principles and visual communication. The course follows a clear development path over its duration. 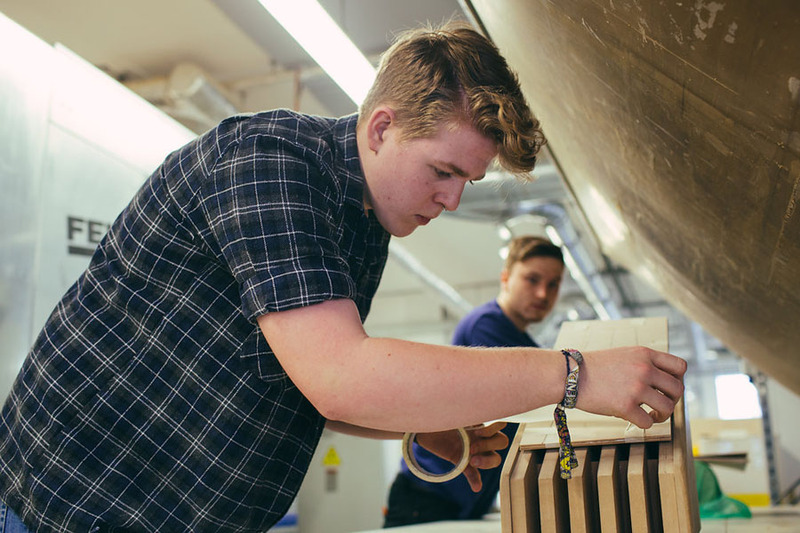 100% ...this degree is assessed on 100% course work, with no practical or written exams. 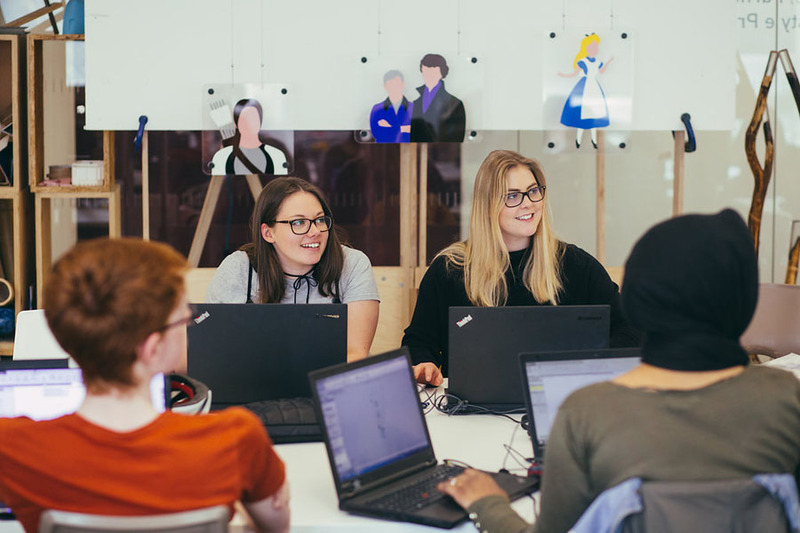 We feel this best mirrors the way you’d work in the real world and so better prepares you for a career in the design industry. 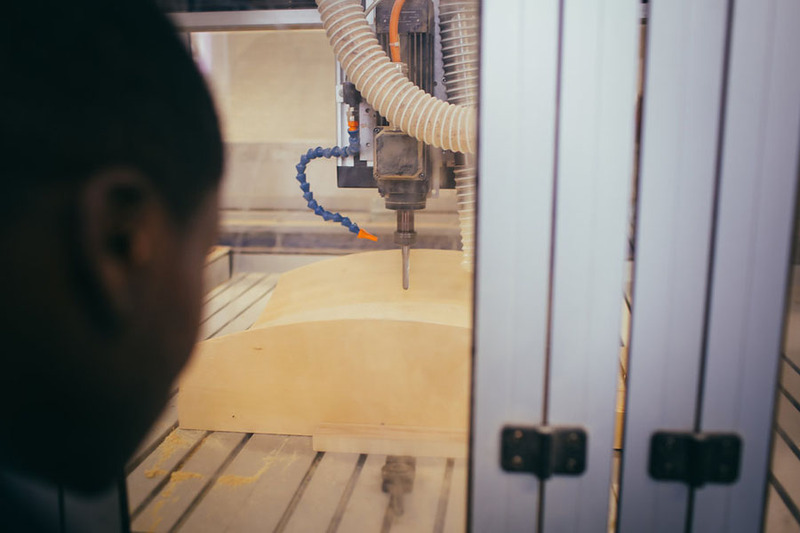 At the School we were encouraged to think about design all the time; to make design a central part of our lives. 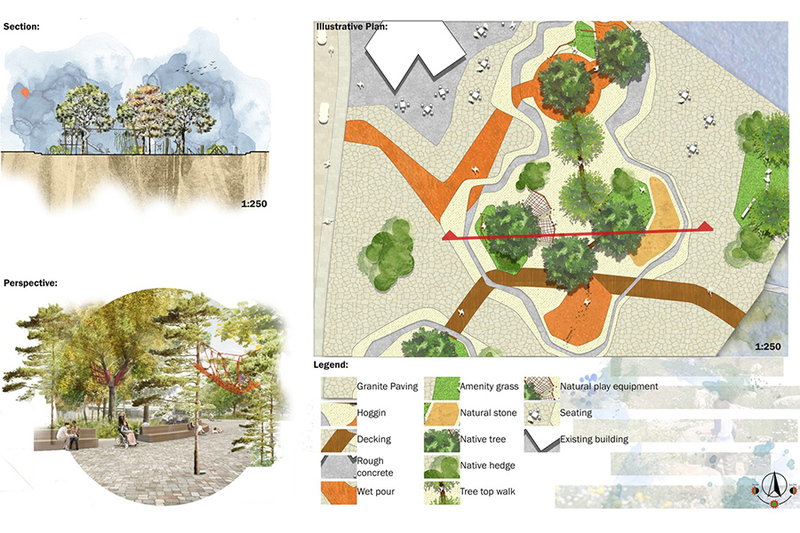 As a group we were focused obsessed, with Landscape Architecture. Our tutors directed this focus to our advantage, helping us work together as a group, and develop our skills as individuals. The course will change the way you see the world around you! 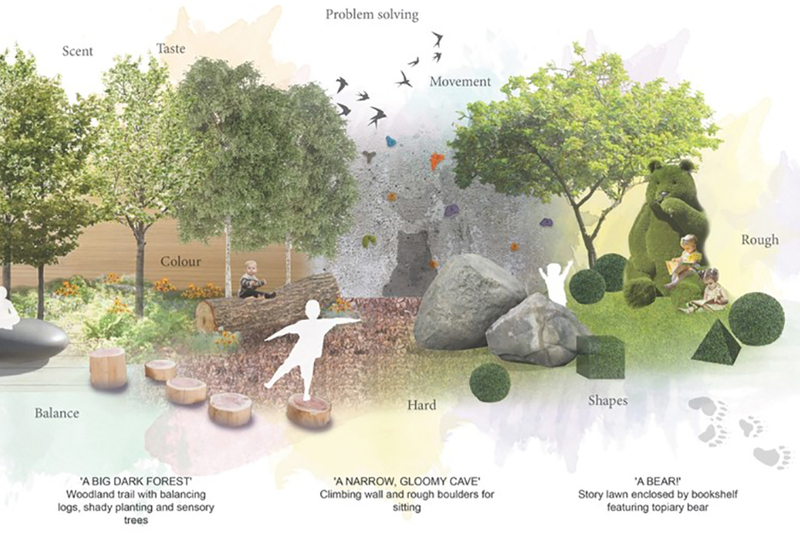 I stumbled across the Landscape Institute website, having never heard of the profession, but it brought everything I enjoyed together: the outdoors, design, ecology, place making. The course is fully recognised and accredited by the Landscape Institute (LI), the UK national organisation for landscape professionals concerned with enhancing and conserving the environment. 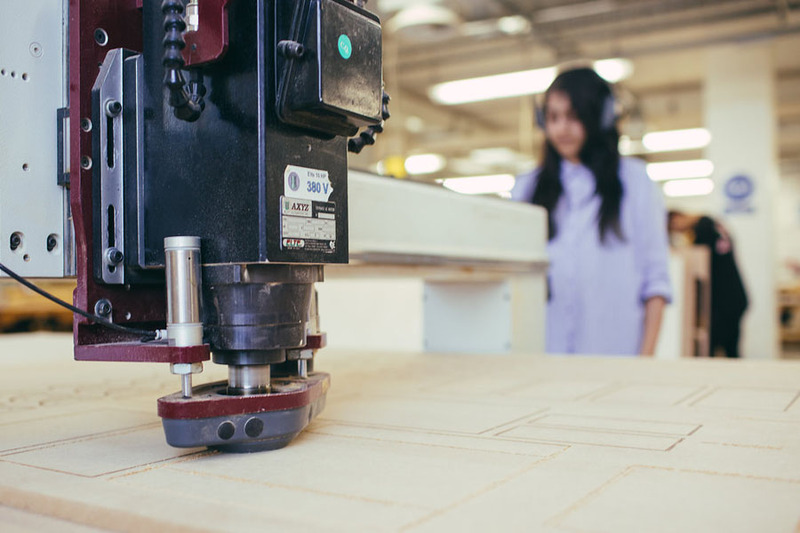 Our accreditation shows employers that students graduating from our course have the levels of knowledge and skills they need. 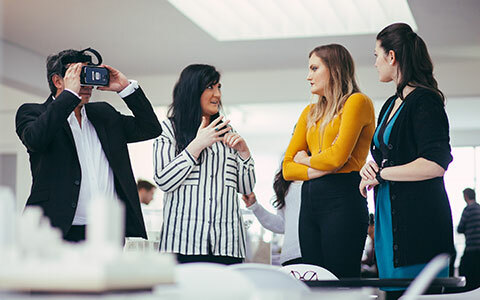 The revalidation process takes place annually by the Landscape Institute’s Professional Review Group and they look very closely at the way the course is designed to meet the requirements of today’s profession. If you are interested in undertaking part of your studies abroad the Erasmus scheme may be of interest to you. It allows higher education students in 31 European countries to study for part of their degree in another EU country. You can further your studies with a postgraduate qualification. 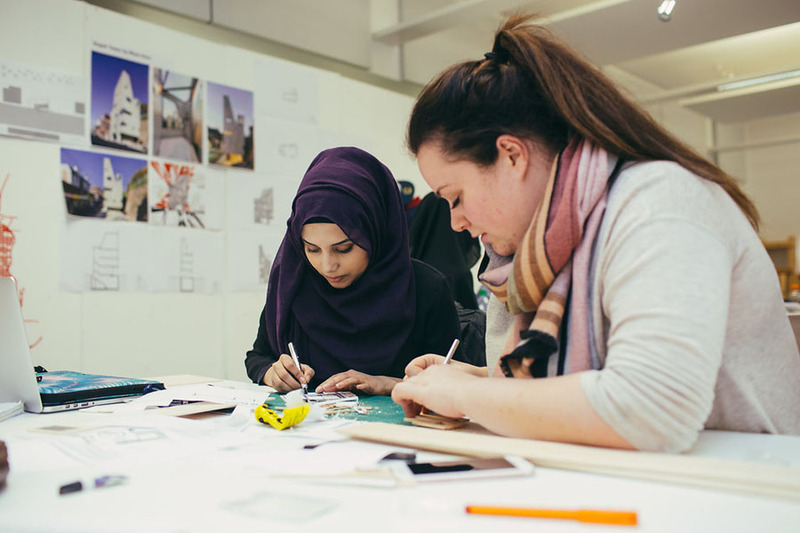 The course enables you to apply for membership of the Landscape Institute (LI), the profession’s governing body, and a postgraduate diploma or full-time Master’s in Landscape Architecture. Look at our range of courses. You’ll find inspiration and add context to your studies with the opportunity to visit sites of interest. 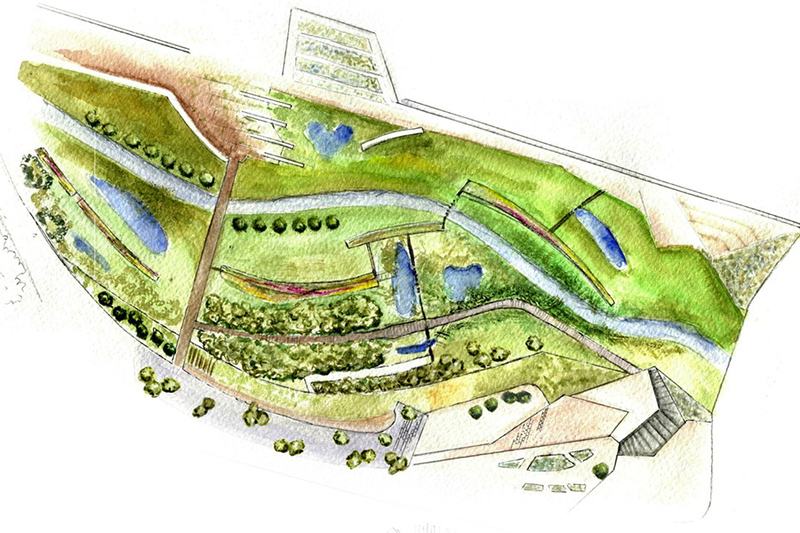 A three-day trip to Paris examined 15 different landscape architecture projects. Students have also visited the Eden Project in Cornwall. You’ll also be taken to undeveloped sites where you will use your imagination and skills to work on potential landscape architectural proposals. We have connections with landscape architecture firms. 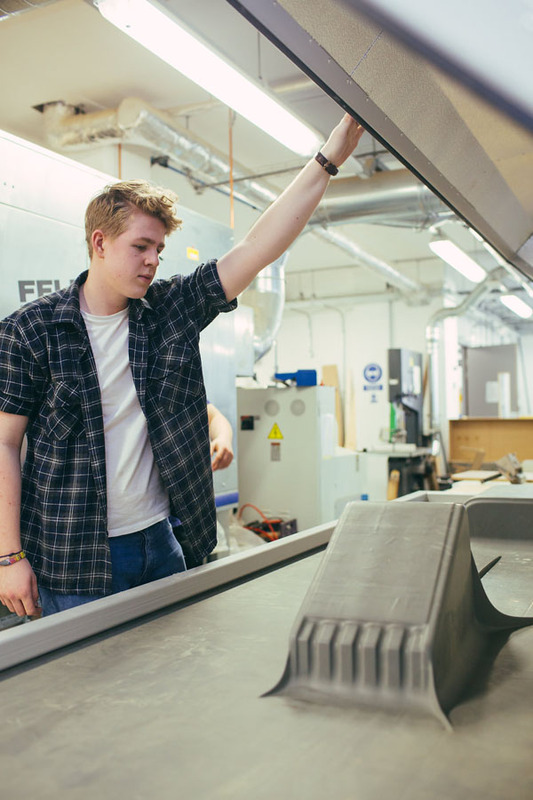 Our students benefit from these outstanding links, particularly through placement opportunities. 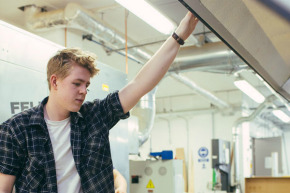 Landscape Architecture student Daniel Watson completed a three-month paid summer placement at one of the world’s leading design, engineering and project management consultancies, Atkins. 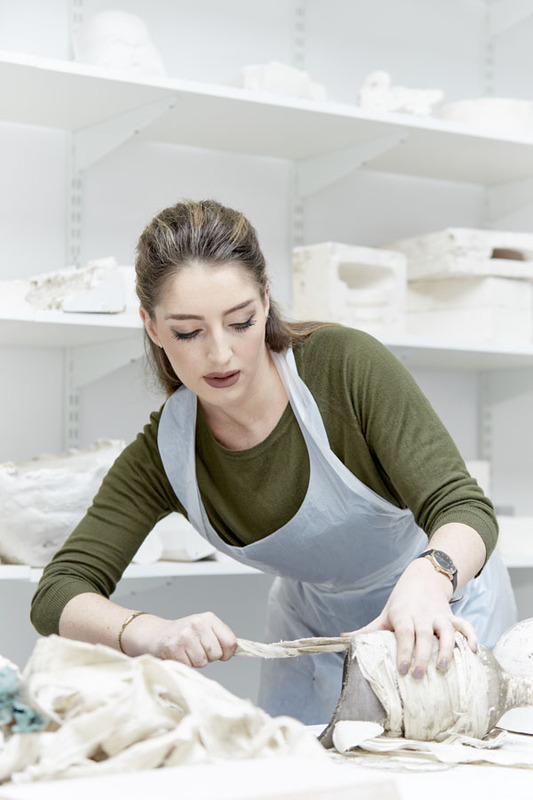 The prestigious competition will continue to run as part of the course and other placements are widely available. 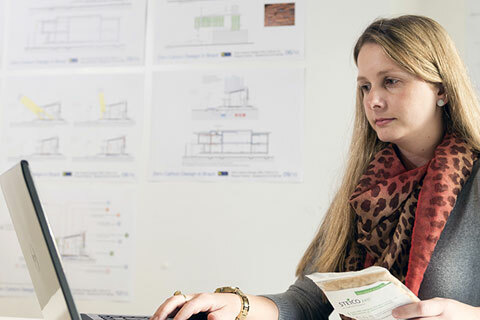 Ula worked as both a student consultant and a student ambassador while she studied for her Landscape Architecture BA. We have excellent links with practices both nationally and locally, offering good employment prospects across the profession. 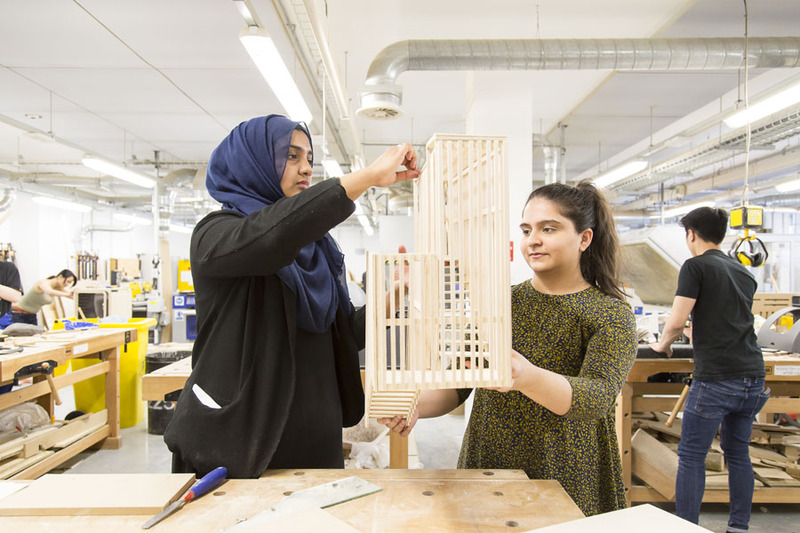 Graduates have secured roles with firms such as Node, Camlins, Arup, Fira and Atkins, and have positions ranging from graduate landscape architects to founding CEOs. Andy Williams is director of practice at Define and Laura Bradley set up Bradley Murphy. Scott Dyde’s freelance work has taken him to the USA and China, working with talented designers from all over the world. Our international reputation, professional accreditation and outstanding graduate success rate attracts students from countries such as China. 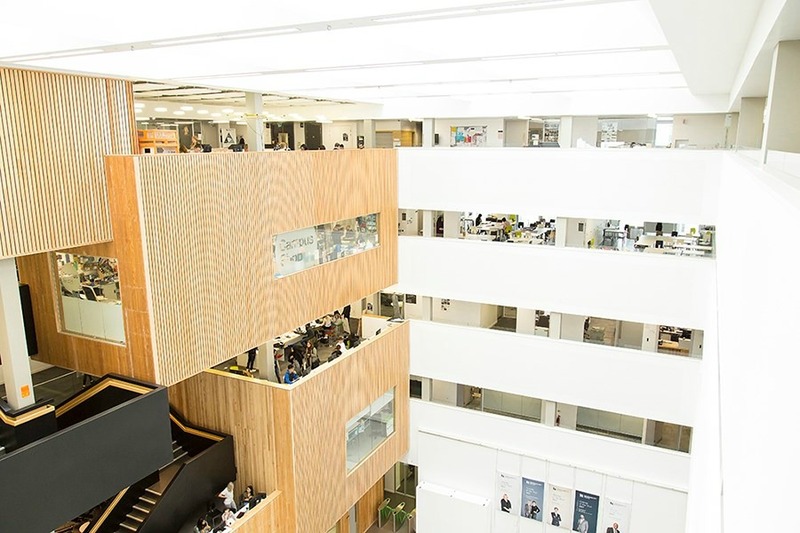 Landscape Architecture students are based at our City Centre Campus in The Parkside Building, a multi-million pound centre of excellence in the heart of Birmingham. The five-floor building opened in June 2013. 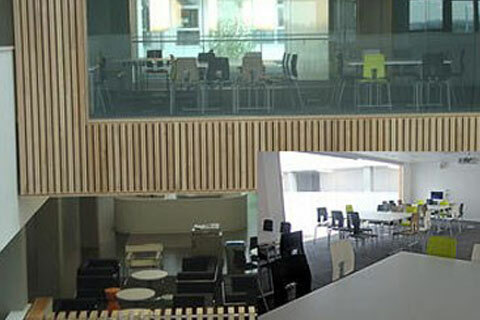 Landscape courses are based on the 4th floor of The Parkside Building. 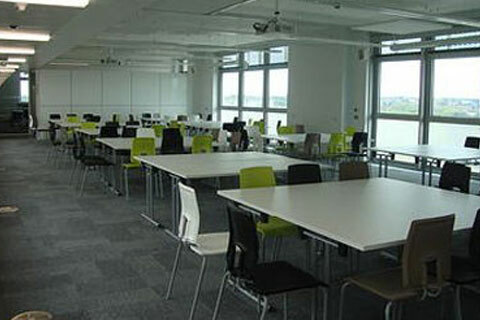 Utilising a range of rooms for different activities, including open design studio, lecture, computer skills, physical materials workshops and outdoor visits and sessions. We also aim to utilise outdoor sessions as weather permits. 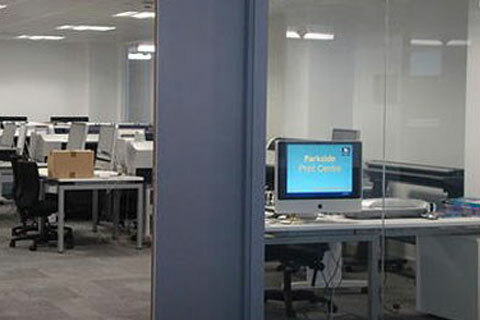 In addition, there are a lot of common areas and ‘breakout’ spaces for students to work in The Parkside Building, including a café, equipped with tables, sofas, multi-OS (Windows/Osx, with appropriate software) a printer and sockets. 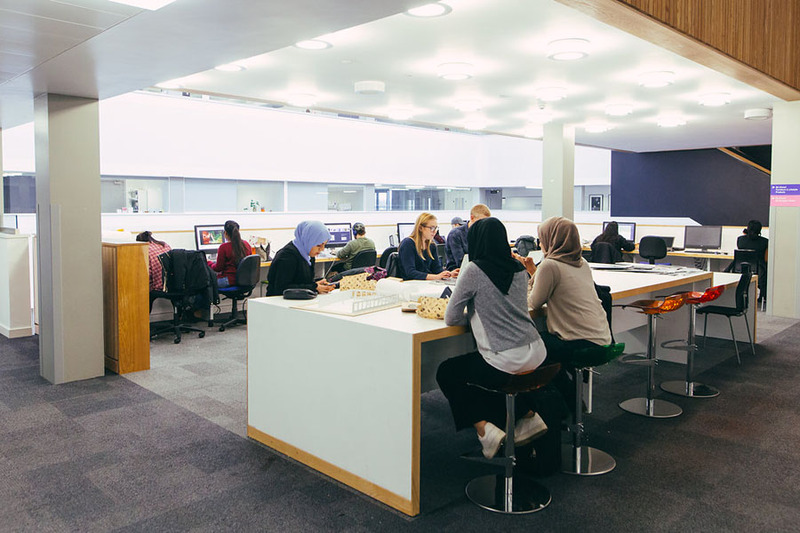 There are also a lot of common areas and ‘breakout’ spaces for students to work in The Parkside Building, including a café, equipped with tables, sofas, multi-OS (Windows/Osx, with appropriate software) a printer and sockets. 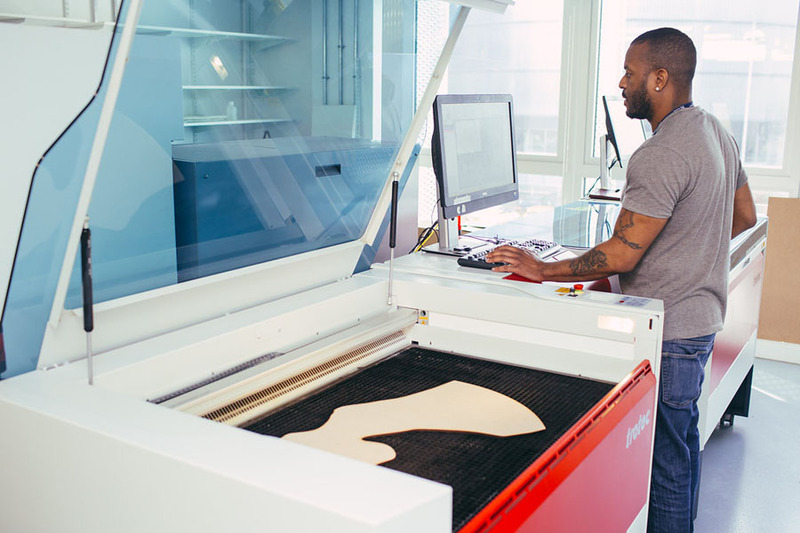 As a Landscape student you can take advantage of our large scale printing and scanning facilities which will allow you to produce work in a variety of paper sizes, quality and style. Students can also send items to be printed via their email account. 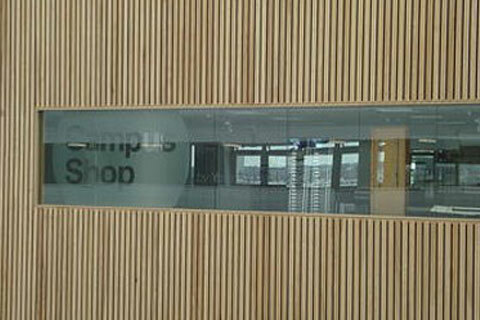 The City Centre Campus shop provides students with a huge variety of materials and stationery. All the necessary stuff they need to be more creative! 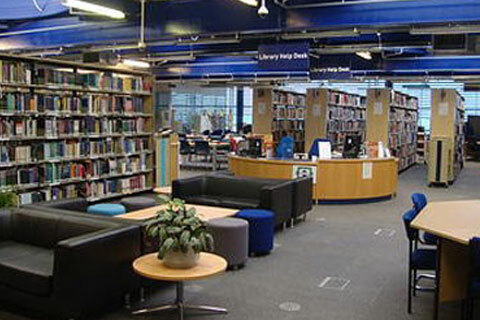 Our library is in the adjacent Millennium Point building. It has a large variety of landscape books and knowledgeable staff to help you. The Inner Garden on the third floor is a place for an outdoor coffee, lunch, contemplation and relaxing. And all these without the need to leave the building! 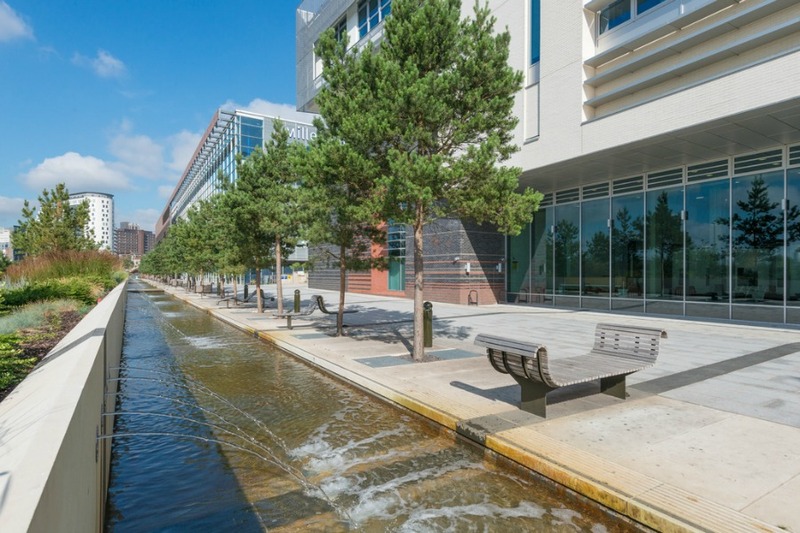 While on the fourth floor, Landscape students have a unique view of the new park, historical building of Curzon Station and the city centre. 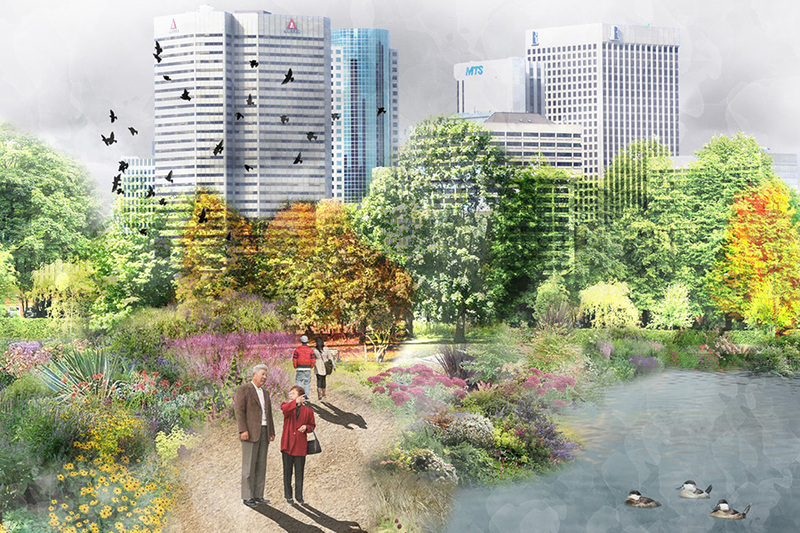 Russell Good’s research explores ecological and hydrological systems in the context of climate change, in order to inform and develop new aesthetic codes in landscape design. Using the urban River Rea in Digbeth, Birmingham as a laboratory, he is examining how ecological processes can be used as a device in place making, to enhance biodiversity and draw upon the richness of new layers of animal and plant life to provide a living dynamic that informs our sensory perception of place. Professor of landscape architecture Kathryn Moore has published extensively on design quality, theory, education and practice. She is also President of the International Federation of Landscape Institute and past President of the Landscape Institute, UK. Course Director for the Graduate Diploma and Postgraduate Diploma/MA in Landscape Architecture. Mark is qualified in Landscape Architecture, Urban Design and Art History and, prior to teaching he worked in Landscape/Urban Design practice in the UK and overseas for around 15 years. 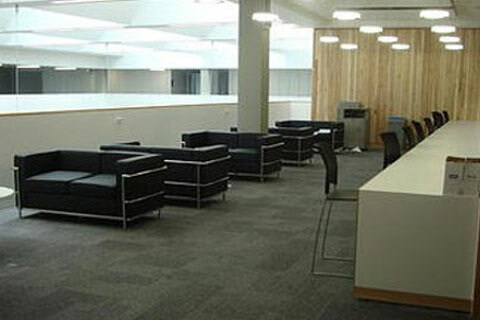 He had been through various posts as Landscape Architect and Group Leader Landscape Arch. as well as in many professional roles, where some of them are Chair of SCHOLA, Member of Landscape Institute Education, Member of QAA National Benchmarking Panel for Architecture & Landscape Architecture, Chair of Organising Committee, Member Bid Group. He has led various course programmes of which an intensive 2-week Programme in Landscape Architecture at LAU for Arch. and Interior Students in April 1996 and also visited various parts of Lebanon at that time seeing both the landscape (Mount Lebanon, Chouff Mountains) and urban development (Beirut, Jbeil Tripoli) of this extraordinary country. He is an external examiner of landscape architecture courses in universities around UK, for more than 15 years. Chris is principally trained in Landscape Architecture and separately as a Horticulturalist which makes him a rare combination in the garden design world and enables his to bring both disciplines to the fore and certainly to the benefit of his clients. His enthusiasm for plants, good design and the desire to work in harmony with the natural landscape and wildlife is reflected throughout his work. Chris is a popular show garden designer, having produced award winning schemes at all of the RHS show as well as many international flower shows. He has racked up over 15 RHS medals many of which are Best in Show's and Gold awards as well as a growing selection of international accolades. A chartered landscape architect with extensive experience in the design and implementation of high profile landscape schemes. 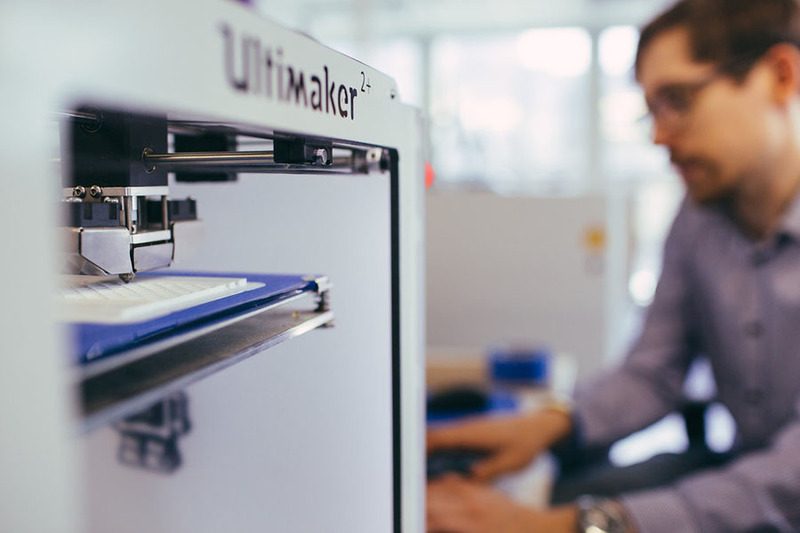 Exceptional technical skills and a proven ability to deliver innovative design solutions in tight timescales. 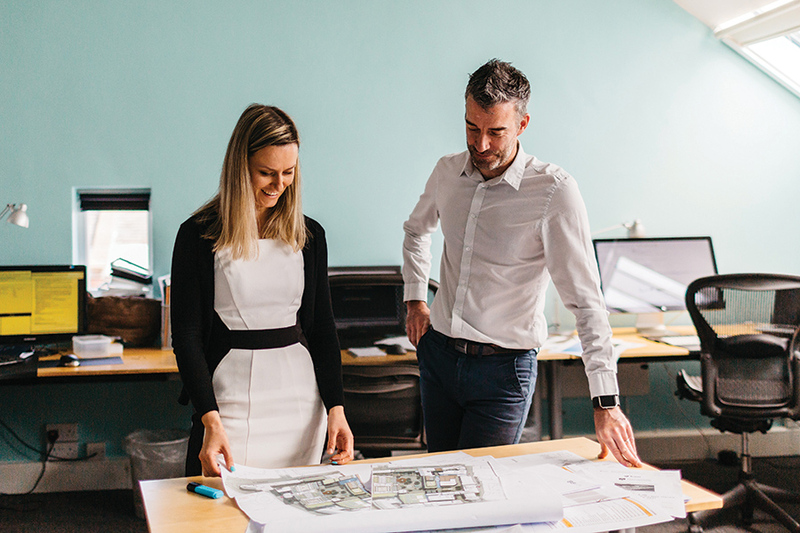 Working within and leading teams on a wide range of project types, over the past few years, from small-scale residential and commercial developments to large-scale strategic master planning and infrastructural schemes. Fact that has provided him with an excellent understanding of almost all aspects of the design process.